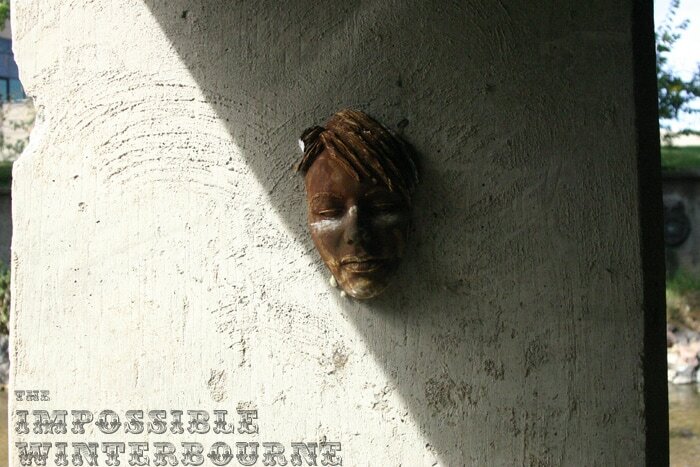 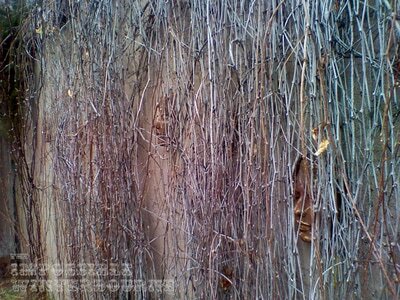 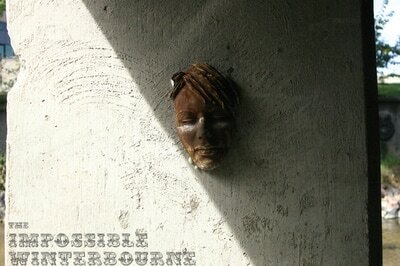 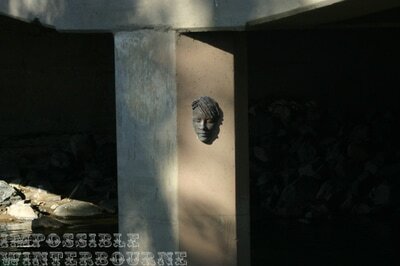 As "Face" installations go, this is the biggest one The Impossible Winterbourne has done so far. 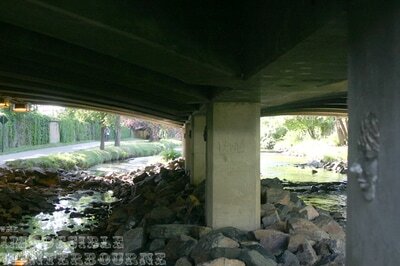 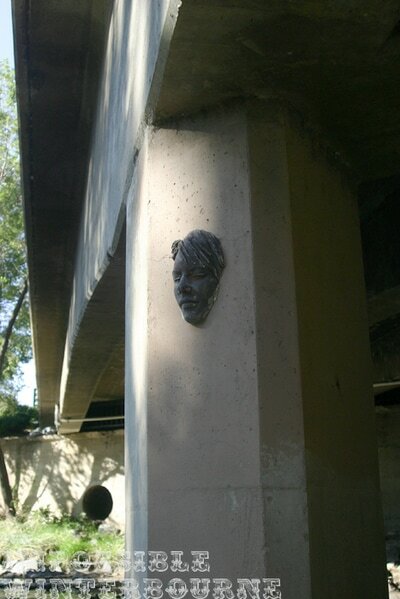 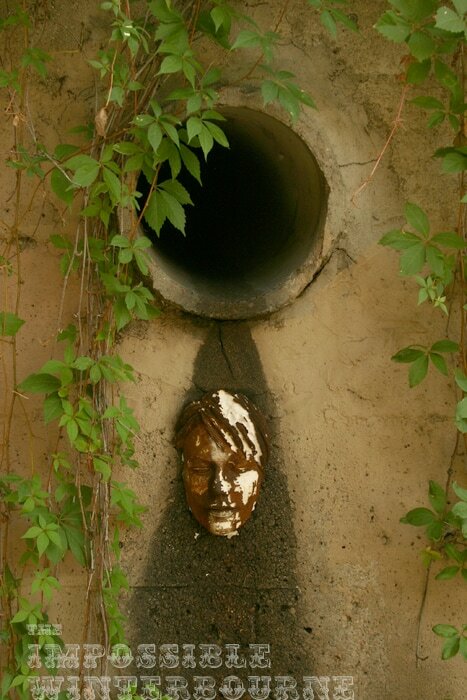 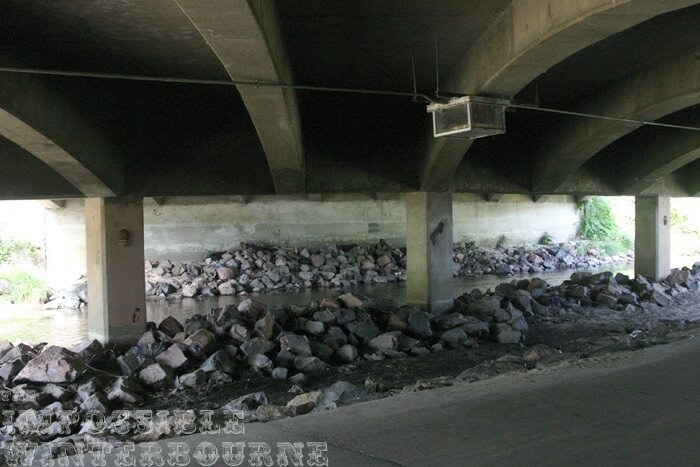 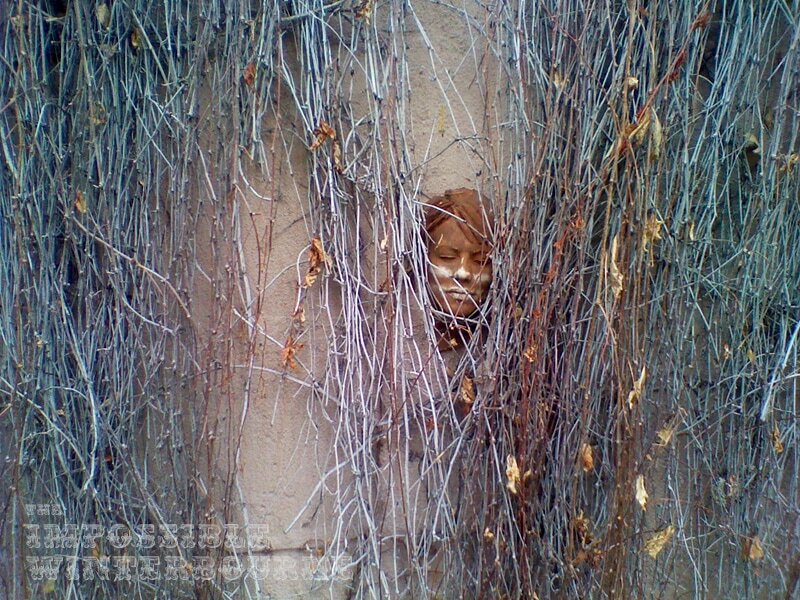 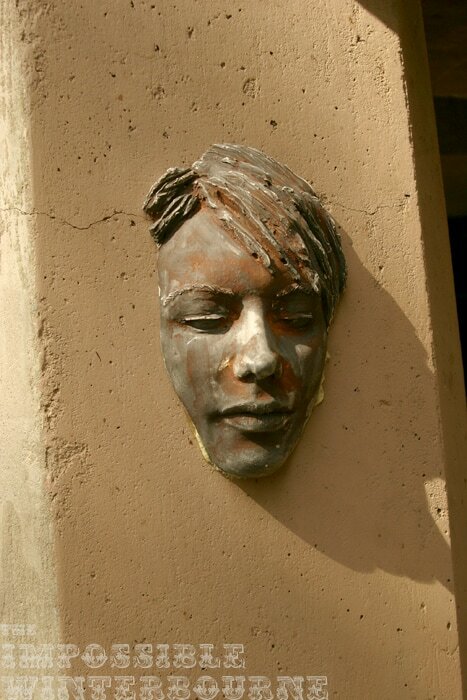 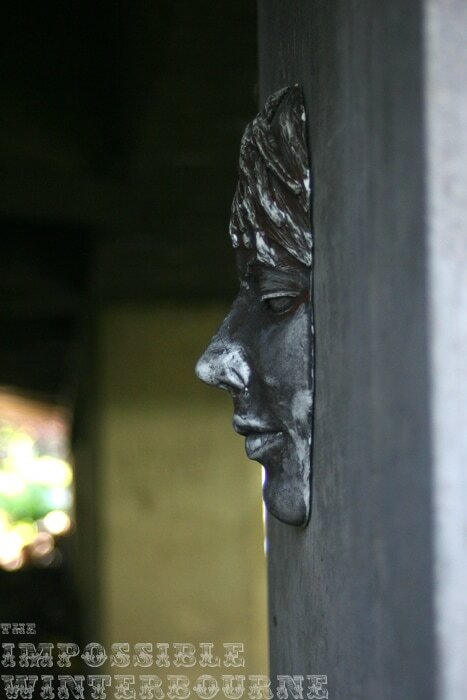 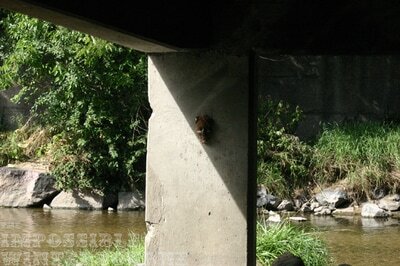 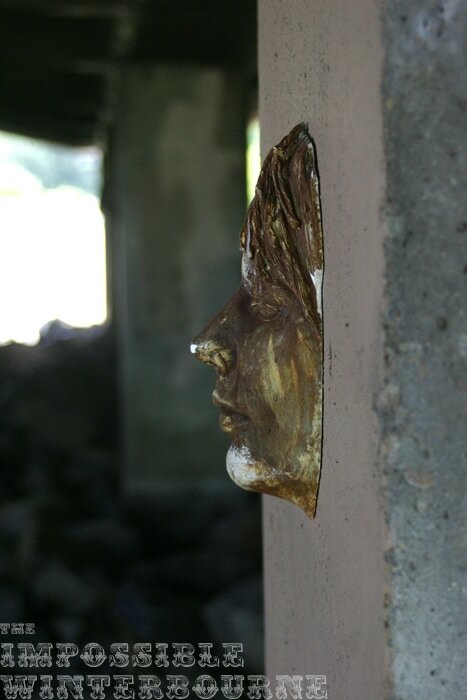 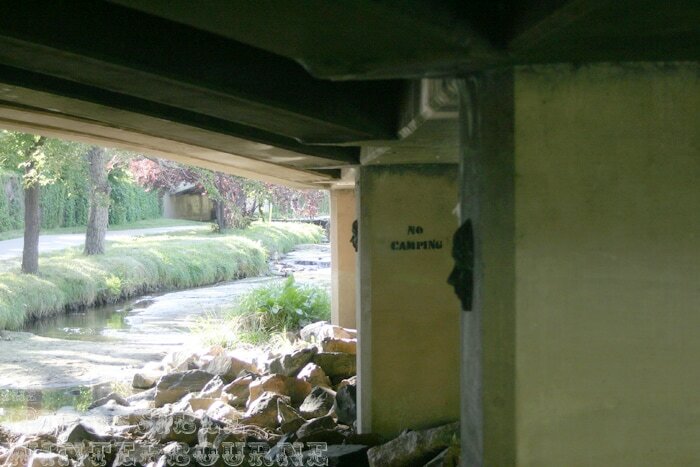 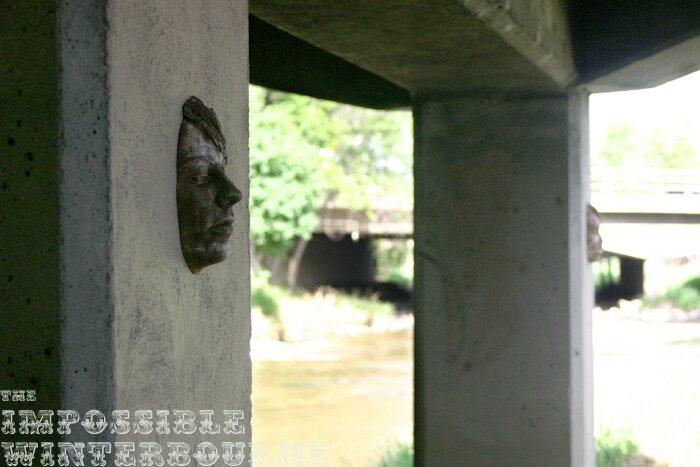 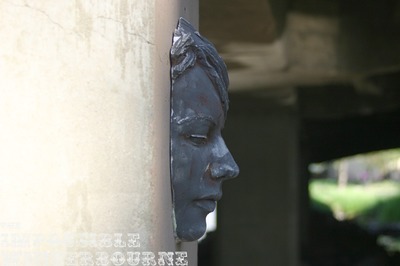 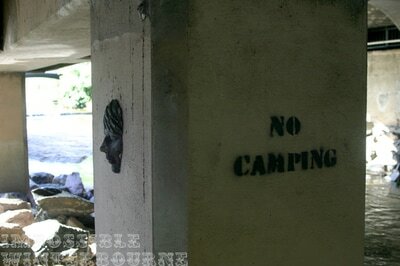 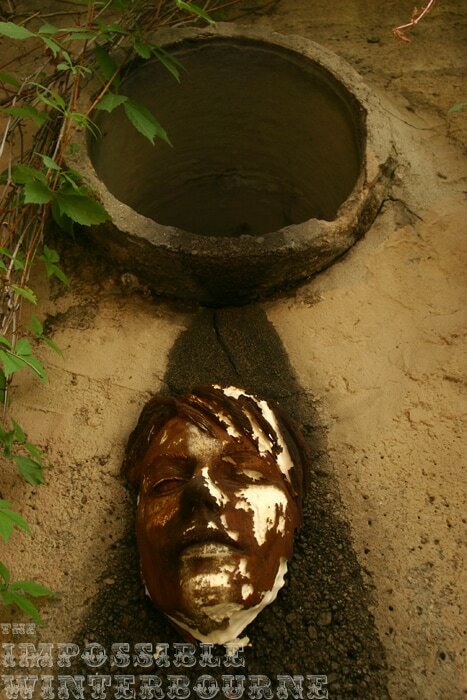 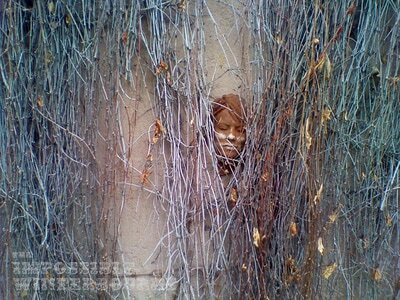 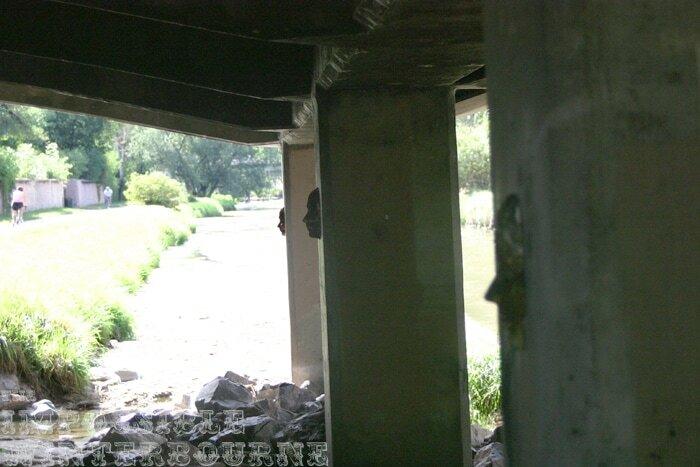 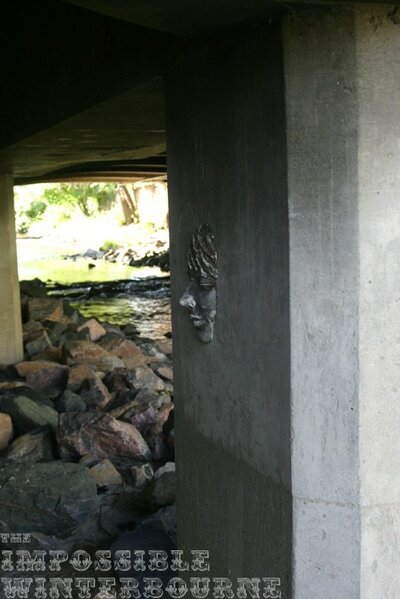 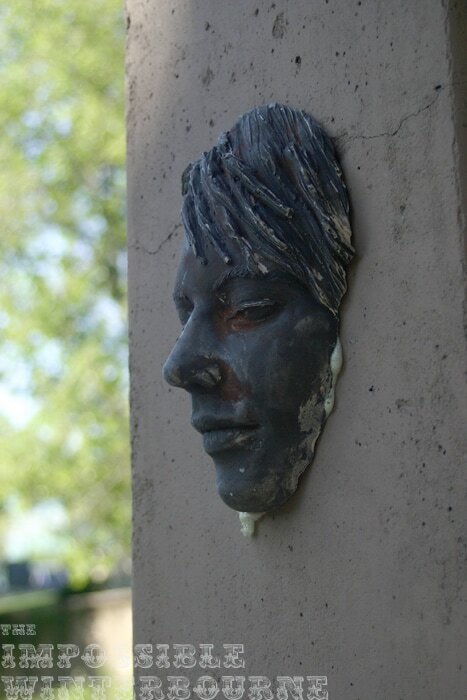 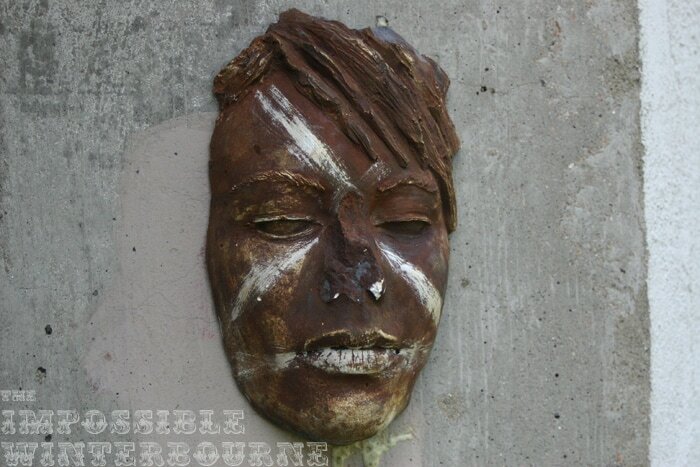 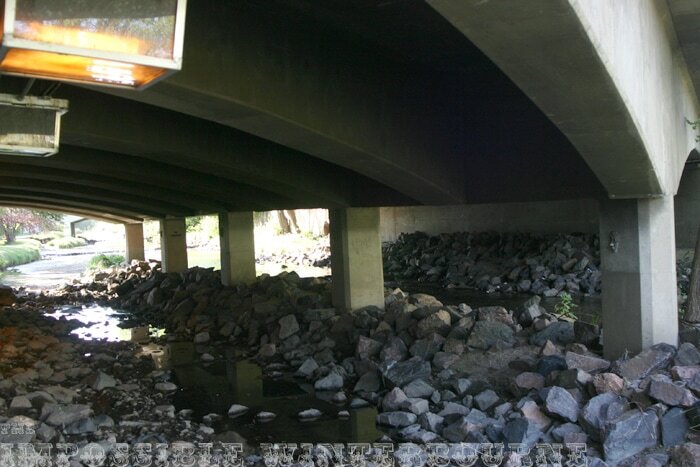 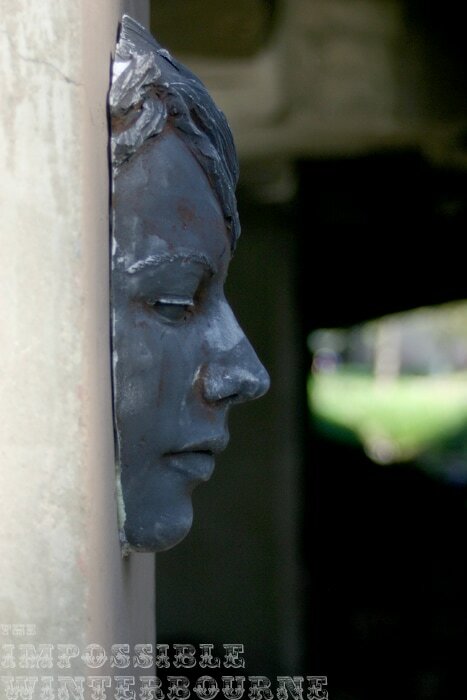 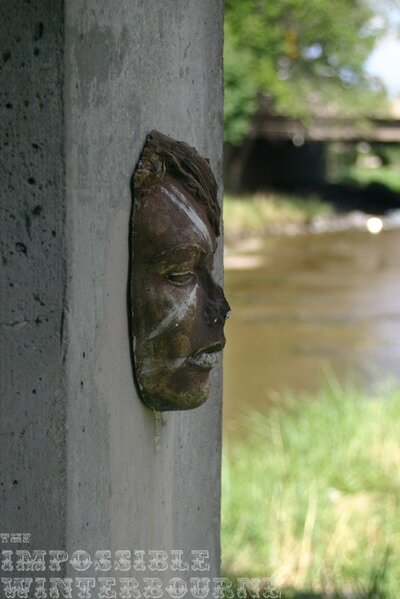 Over 20 faces were installed along the Cherry Creek Trail in Denver, Colorado under bridges and on retaining walls. 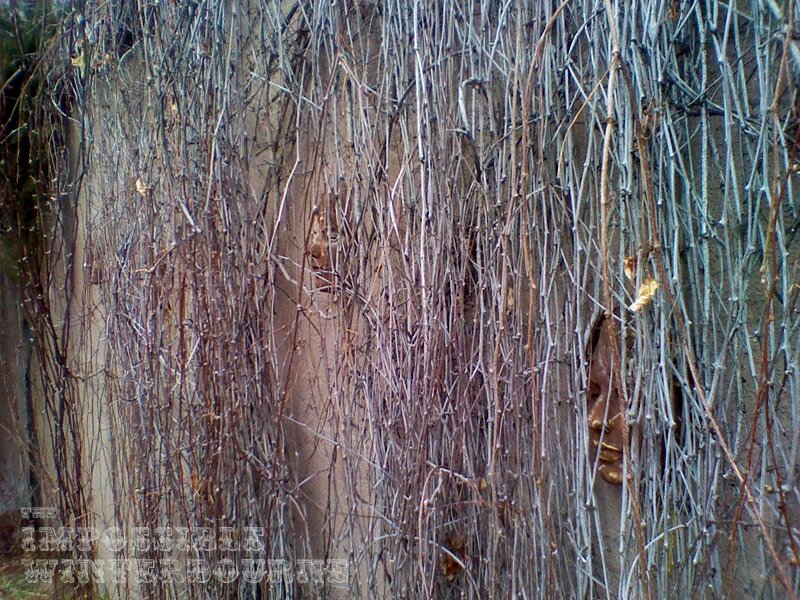 some lasted for over five years.